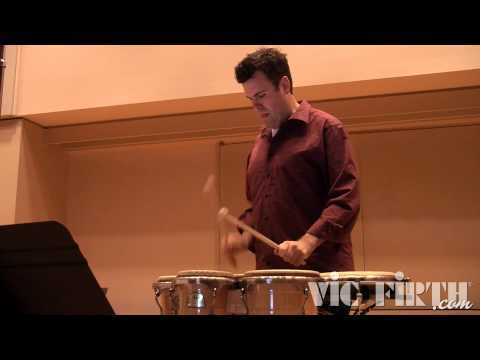 XY is a percussion solo for five tuned drums. In XY, the right and left hand of the performer get louder and softer in reverse symmetry. That is, while the right hand gets louder and louder, the left hand, which was loud, gets softer and softer, and so on. The performer’s hands do this continually. Eventually, each hand moves at different speeds. For instance, if the right hand plays four notes to the beat, the left hand might play five. 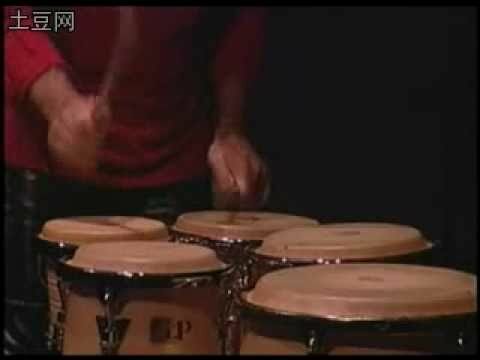 As the drumming of the right hand fades away, the drumming of the left hand emerges at a faster rate. Also, the length of time that the hands take to emerge and fade contracts and expands. I am speaking of the hands of the performer as if they were independent beings, and indeed they practically are. When I was imagining the music of XY, I thought of the double helix of DNA, which wraps around itself and spirals upwards.